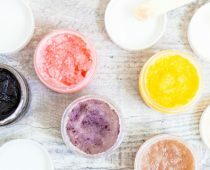 Not too long ago, we uploaded an article on our K-Beauty Magazine all about makeup trends in 2019 in Korea. This time, we’re bringing you the skincare trends for this year as well. 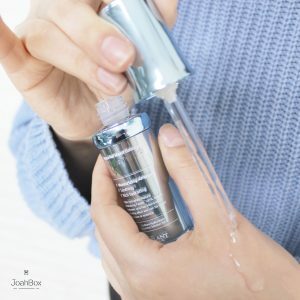 Skincare is an important part of self-care and is regarded as more important than makeup in the Korean beauty industry. In fact, well taken care of skin will both be better for your overall health and look better with makeup. 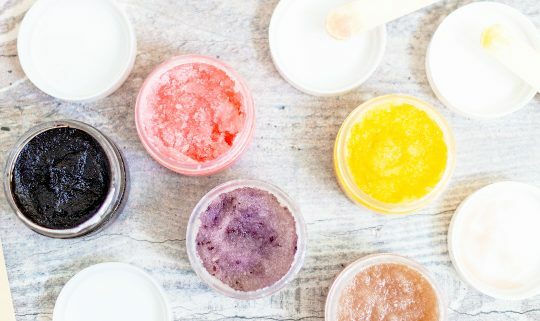 Check out our list of the current skincare trends in 2019 below! 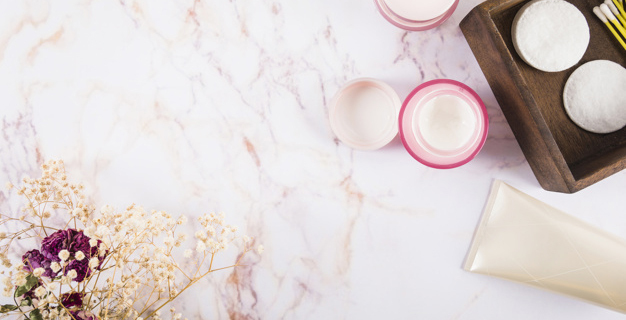 Skincare products are becoming more and more important than makeup products. Taking care of your skin will be better for her in the long term unlike caking on makeup. 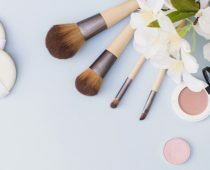 More people are searching more frequently for cruelty free, vegan, natural, environmentally friendly, ethical, and less harmful packaging products and brands. We feel more concern for the environment and our body’s well-being increases. A lot of websites and apps are developing personalized profiles for your specific skin type, skin concerns, and the like. Those apps will then give you advice and recommendation of products. 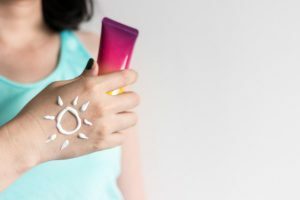 SPF has always been popular, but brands are trying to make stronger and safer SPF for even better UV protection! Development of products with special components and ingredients to fight against skin stress and skin reaction (due) to pollution. It’s very popular especially in Korea where pollution levels are often high. 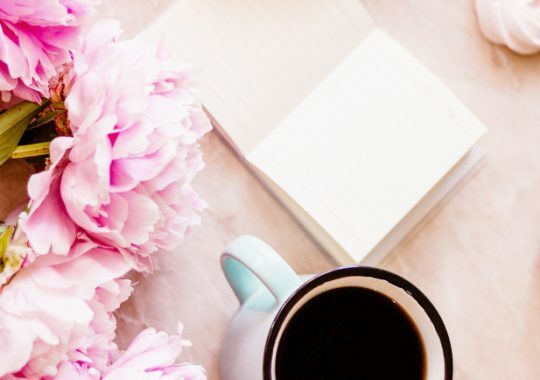 This product trend started in 2018 but is still going strong, and even increasing in popularity. This ingredient is commonly found in serums and even some eye drops and injections. Hyaluronic Acid helps the skin look and feel more supple. In your January JoahBox, some of you received one of these “trendy” skincare products, the Hyaluronic Acid Ampoule from the Plant Base. For 2019, JoahBox is willing to find new Korean ethical brands so you get a more responsible box. 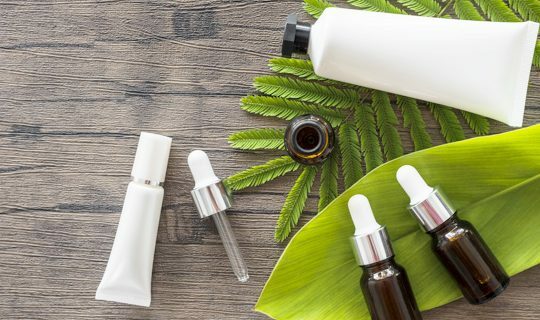 As we already mentioned, environmentally friendly and ethical products are becoming more popular due to concerns about Earth’s state. Do you also care about ethical brands? Let us know your thoughts in the comments.